We cleaned up our community! This year we are celebrating 100 years of Cubbing worldwide. 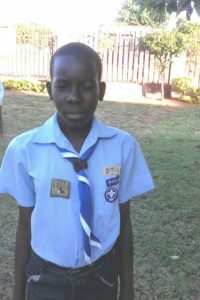 We spoke to Lean Nkwhashu (9) from1st Burgesdorp Cub Pack in Limpopo about his Cubbing adventure. We are getting a lot of experience at Cubs. Making new friends is my best experience at Cubs. The weirdest thing I ate was a pie. The toughest challenge was learning the 8 points of the compass. Amatsi swimming place was the most amazing place we visited. 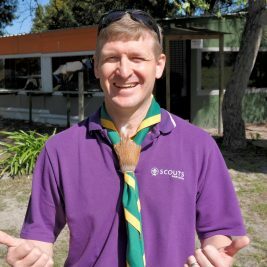 I learnt the Cub prayer, the promise and law and a few campfire songs. We helped by cleaning up areas in our community. I taught my mum the campfire song Kumbaya. A good Akela always comes up with new games. Our Akela is not old and plays games with us. The Cub Rally was really nice!